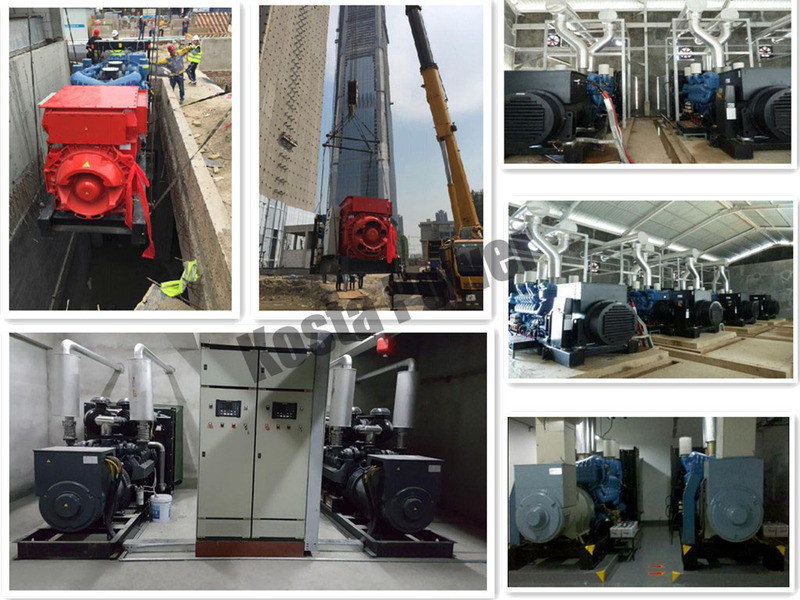 We have rich experience in selling Shanghai Diesel Generator for many years.This is our 125kva 100kw genset.There are vertical type 4 cylinder, upright type 6 cylinder, V type 12 cylinder, power 50KW-300KW. 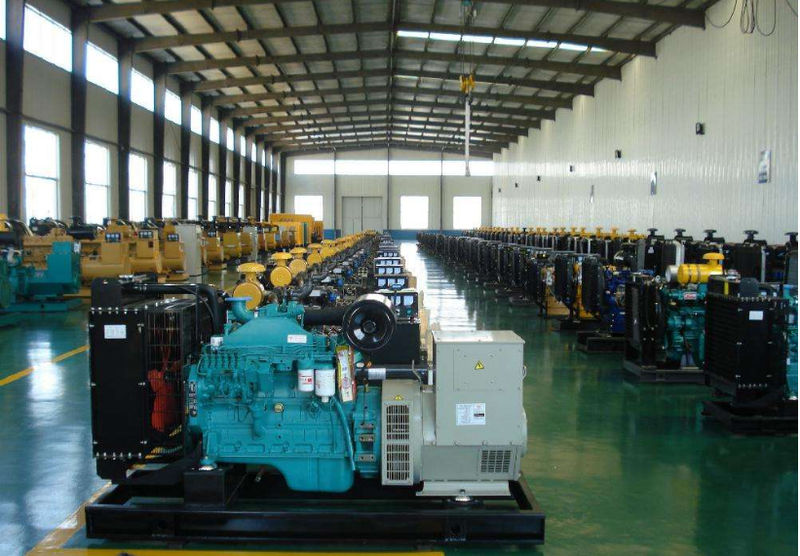 Shanghai diesel generator products especially in Shanghai diesel engine Limited by Share Ltd is the best, our company is Shangchaigufen OEM partners, Shanghai diesel generators are supporting Shangchaigufen Dongfeng Diesel engine. Looking for ideal Emergency Diesel STANFORD Genset Manufacturer & supplier ? We have a wide selection at great prices to help you get creative. All the Diesel Engine KOSTA Companies are quality guaranteed. 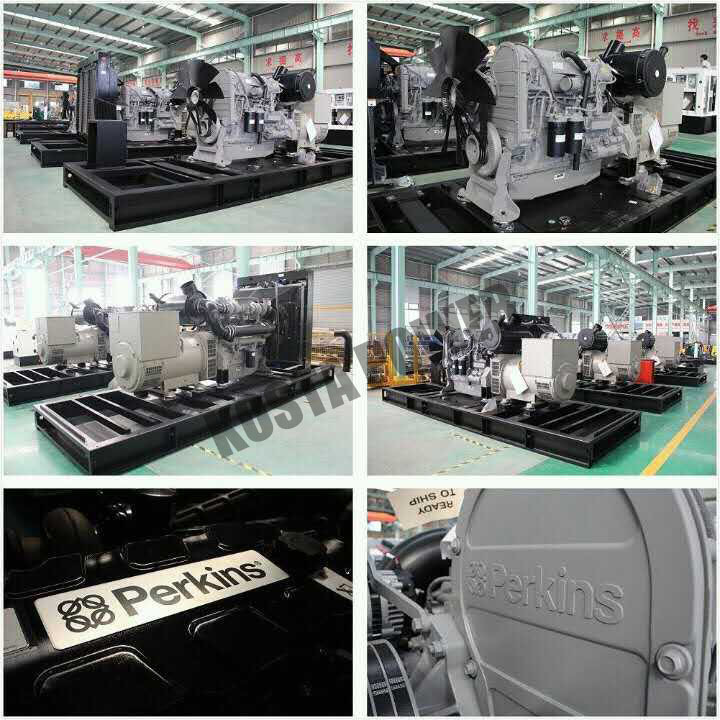 We are China Origin Factory of KOSTA Marine Engine. If you have any question, please feel free to contact us.